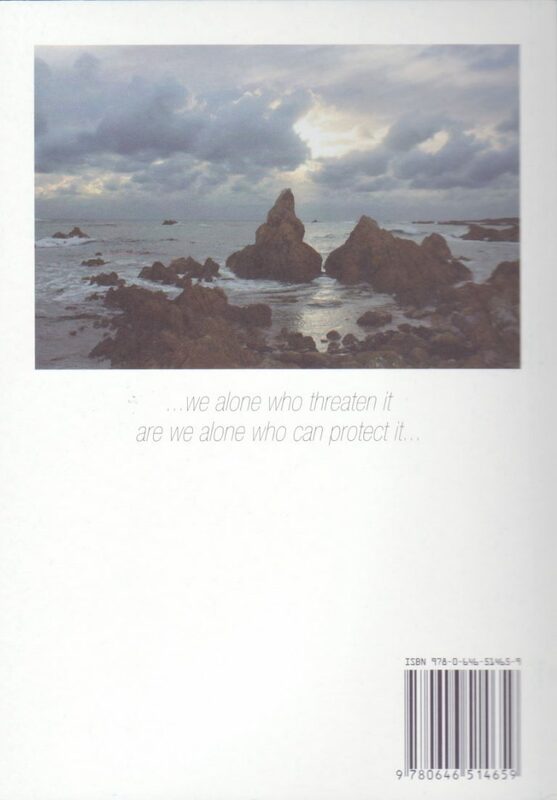 We are Earth’s guardians and the onus is ours. Our connection to the Earth and the respect we hold for it has slowly been eroded by the unrelenting march of materialism. 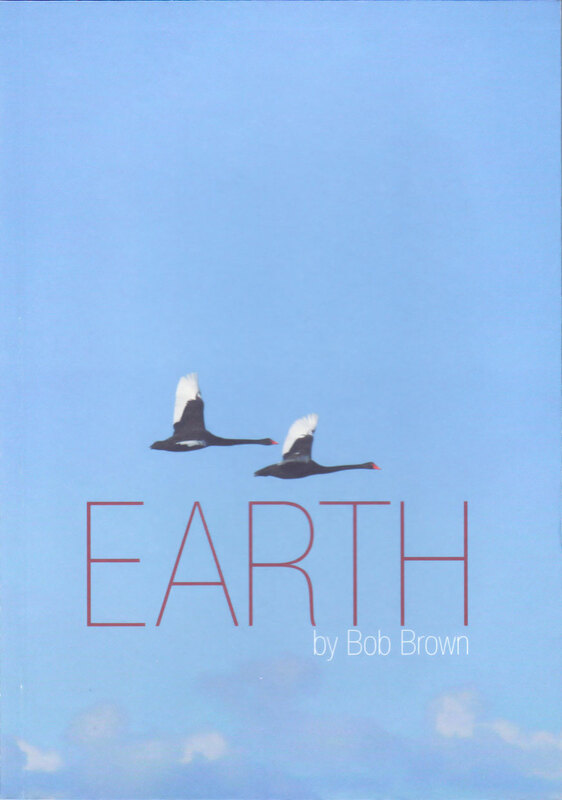 In this 500 word exploration of human beings and our relation to the planet, Bob Brown shares his thoughts, as well as his passion for photography. Global democracy, sustainability and the pressing need to take responsibility for past and present abuses of the planet inform this short but powerful discourse. Each written point is illustrated by a stunning colour photo from Bob’s portfolio of Tasmanian images. Bob Brown is the most well known face of environmentalism in Australia. He has been bestowed with numerous accolades, including the Australian Peace Prize and the National Portrait Gallery’s 10 Favourite Australians. He was a member of parliament in the state and federal spheres for more than 20 years and was one of the founders of the Australian Greens political party.